← A Memorable Arrival ! The Common House Gecko in my hand looked tame. Its blood shot eyes looked enigmatic. My heart felt a connection with this reptilian. 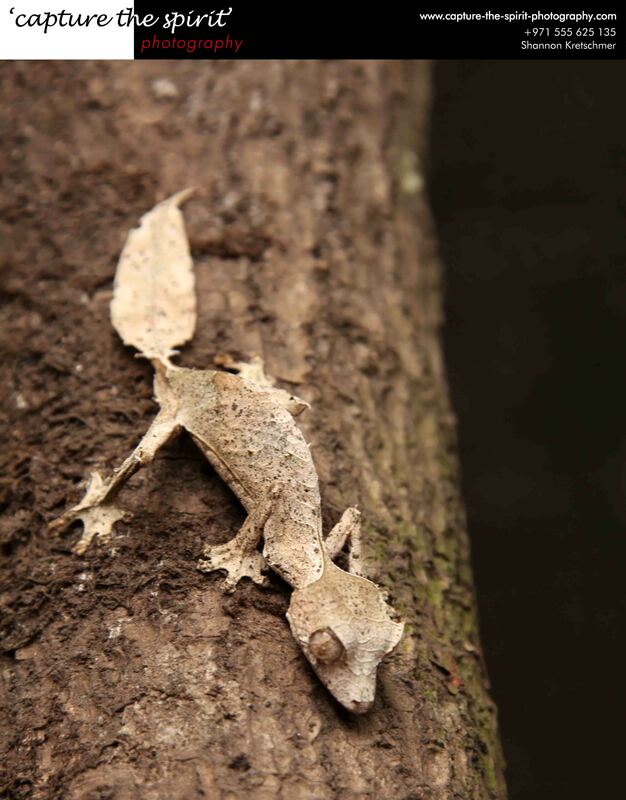 My instinct as a ‘gecko-whisperer’ kicked in, may be this was my calling. I brought the gecko closer to my eyes. “EEEhhhhhhhh” I screeched like a girl and tried in vain to duck. My karmic friend had landed on my head. My photographer friend, Shannon could not hold his laughter, yet he managed to get a shot of my ordeal. Our local guide, unabashedly, flashed his half-rotten smile and picked up the brute, clearly ignoring my near death experience. Where was the human compassion? We were at the Peyrieras Reptile Reserve, which lies between Antananarivo, Capital of Madagascar and Andasibe National Park you can see numerous geckos like Leaf-tailed Geckos, Mossy Leaf-tailed Geckos,brilliantly green/blue coloured Gold Dust Day Geckos, Madagascan House Geckos and many more. Out of all the exotic ones, I picked up a commoner! 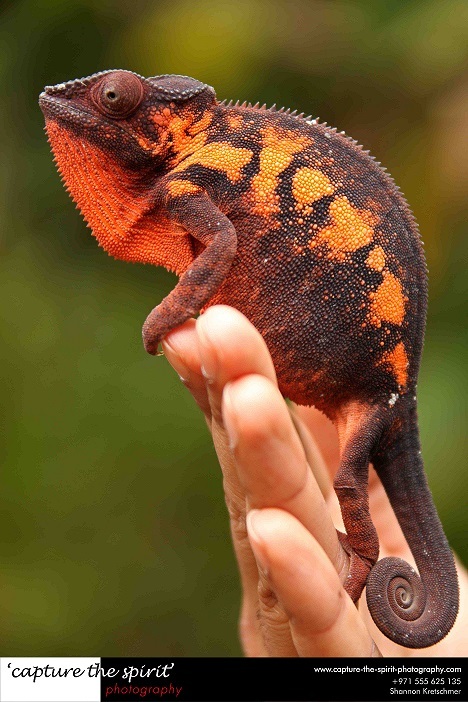 We moved on to see numerous indigenous Malagasy chameleons like Pygmy Leaf –world’s second smallest chameleon, the largest chameleon called Parson’s, besides many others. The private zoo also housed flamboyant red Tomato Frogs and Golden Mantellas. They have some poisonous boa and non-poisonous Leaf-nosed snakes.In there, Stick insects seemed to have equal status as Nile Crocodiles as each had dedicated enclosures. By the time we finished our tour, it was already half past mid-day and we headed towards the café at the end of the pathway. We realised that the menu was haute French cuisine. We ordered for some grilled poulet and batter fried poisson with some pommes de terre. As I dipped a piece of crusty baguette in some Sakay (Malagasy condiment of red pepper paste in oil), I thought of the morning’s events – “Monsieur…we have breakfast!” declared the little receptionist . “Great…so what’s for breakfast?” we enquired. “Of course you can have it with butter and jam and tea or coffee.” She offered nimbly. Thank Goodness we were checking out! Post lunch, we headed for Andasibe National Park, where we checked in at Hotel Feon’y Ala, Andasibe. As we walked towards our cottage in the resort, we could hear melancholic-siren songs coming from the rain forest. It sounded like whale’s songs. These were the Indri Indri, world’s largest lemurs. Their music along with swaying of the rainforest sounded like primordial lullabies. The earthy smell of the forest leaves and mulch overwhelmed our senses; this must be an enchanted forest. 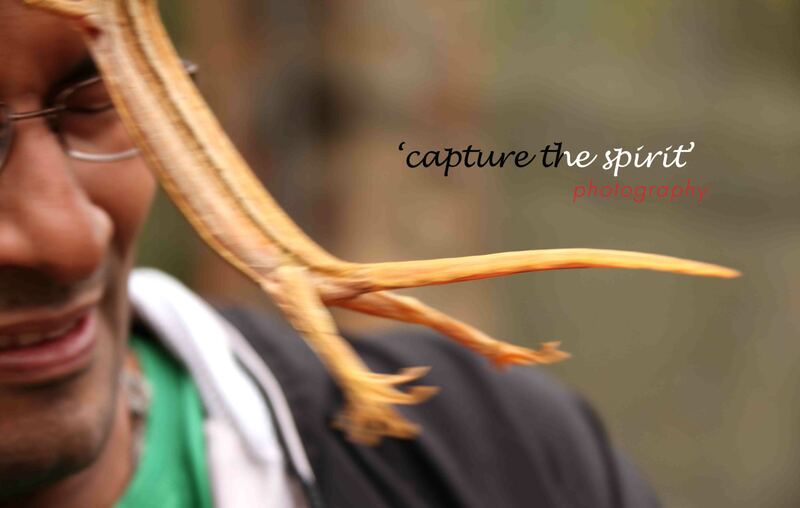 This entry was posted in Travel and tagged #capture-the-spirit-photgraphy.com, #commongecko, #leaftailedgecko, #snake, Antananarivo, baguette, boa, chameleon, crocodile, french, frog, gecko, Madagascar, snakes, Tana. Bookmark the permalink. Tiny creature,a ton of attraction.Well written. Keep writting. 🙂 thanks Elusivepub for your comment.Alas,I am retired now after the incident! Surely someday you’ll get over your phobia.. Thanks Adan….will surely look into it. Thanks a lot! Ha ha ha…can’t help it…may be I am some sort of a magnet! !